Graphic design can seem like a pretty lonely job when you’re staring at a blank computer screen. Inspiration can occasionally be fleeting, so it doesn’t hurt to have some help to spark the creative juices and really get a project flowing. Creative VIP stands ready to give you a headstart on all of your projects…and you can score lifetime access to their asset library for just $19.99, an 89 percent savings, from TNW Deals. 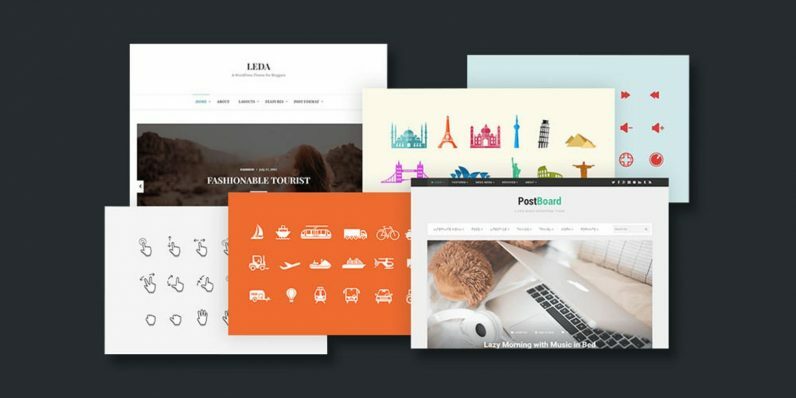 And with Creative VIP, you’re talking about one heck of a library, including more than 5,700 custom icons, 175 logos, and over a dozen WordPress themes. Just scour through their archives and you’re likely to find at least a few high-quality options to fit with nearly any project you’re crafting. Best of all, your stockpile will just keep growing since Creative adds new content each and every month. Every 30 days, you’ll find a whole new set of icon packs (up to 150 different icons), up to two templates, and a brand-new WordPress theme to augment your work. All Creative VIP assets come in a handful of popular formats (including PSD, AI, SV and PNG), and are licensed for use in virtually any personal or commercial project. With Creative VIP, you can put together gorgeous designs, all while shaving hours off your build. It’s a complete win-win. A $190 value, it’s also cost-effective when you get lifetime access to Creative VIP’s library for just this limited time only price of $19.99.